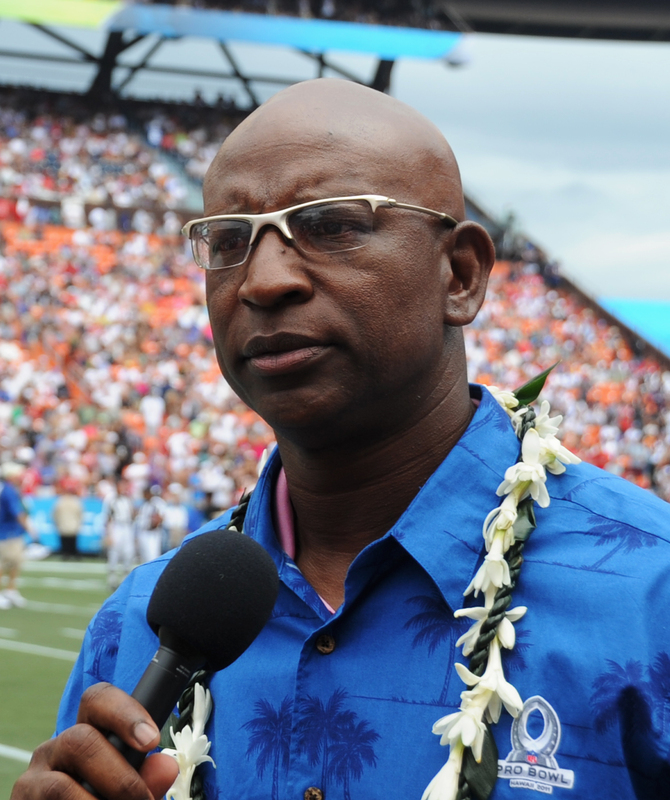 Hall of Famer Eric Dickerson is about to host his annual two-day Judson Football Camp on June 6-7 at D.W. Rutledge Stadium, which is near San Antonio, Texas. He will be teaching children between the ages of second grade through high school some of the basic skills and fundamentals of the sport, and then put them in groups based on skill level for some live action games. All of the kids will do the same drills for practice, which is great for giving them such a solid foundation if they plan to continue with playing team football. Along with Dickerson there will be many other instructors helping out with the camp, many of who played with him in the NFL. Last year some big names like former Dallas Cowboys receiver Jessie Holley showed up. The cost for attendees to the camp is $30 per day and will be finished in the early afternoon. The six-time Pro Bowl player is originally a native of Texas, and he also played with the Los Angeles Rams, Los Angeles Raiders, and Atlanta Falcons in his career before he retired in 1993. Throughout the decade that he spent playing football on the field, Dickerson accumulated 13,259 rushing yards and 90 rushing touch downs. He also holds the record for the fastest player to gain 8,000 yards from scrimmage. Currently he resides in Calabasas, California and is occasionally involved with small media and sports projects, like his camp. Dickerson will be hosting and running the 6th Annual Judson Football Camp this June and this will be a great chance for young sports advocates to get on the field with someone who has been to the pros. If your company is interested in finding out availability and booking fees for a former NFL player like Eric Dickerson or other sports celebrities for an Keynote Speech, Charity Event, Guest Appearance, or Football Camp, call us at 1-888-246-7141.